Give a positive curve to your action with BETMANIA's unique Betting Edge programs; choose from 4 different MANIADVANTAGES and step up your game! Save on your Football and Basketball bets with our Reduced Juice program. 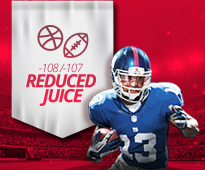 REDUCED JUICE (Football & Basketball Only): get a -107 Football or -108 Basketball juice deal. Applicable on sides and totals through the entire season. Pay less for your Football and Basketball straight bets with our Reduced Juice Program. Deposit $300 or more and contact our Customer Service team at @ 1-888-40-MANIA(62642) or click our LIVE CHAT option to enroll. Earn additional MANIADVANTAGES over time with extended play! Find out more about the rules applying to each plan by visiting the MANIADVANTAGES page. Can't match our Teaser Odds! Pay super low prices on Basketball and Football Teasers. CRAZY TEASER ODDS (Football & Basketball Only) BETMANIA EXCLUSIVE: save your well-invested sports betting dollars with our Crazy Teaser Odds; get a discount on Regular 2 Team and 3-4 Team Special Teasers. 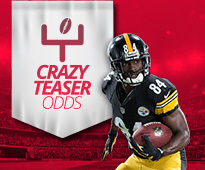 Ties in your Crazy Special Teasers no longer mean losing your bet! Deposit $300 or more and contact our Customer Service team at @ 1-888-40-MANIA (62642) or click our LIVE CHAT option to enroll. Earn additional MANIADVANTAGES over time with extended play! Give a boost to your MLB Season: Exclusive Dime Line Program. MLB DIME LINE (Baseball Only): pay less for your baseball bets. Receive a regular season-long Dime Line plan. Applicable on baseball money lines up to -190 price. 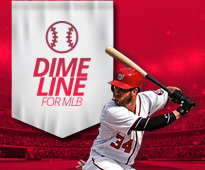 Maximize your baseball action buck with by enrolling to our MLB Dime Line program. Deposit $300 or more and contact our Customer Service team at @ 1-888-40-MANIA(62642) or click our LIVE CHAT option to enroll. Earn additional MANIADVANTAGES over time with extended play! Receive Free ½ Point Advantage to your NBA/NCAA spreads on sides and totals. 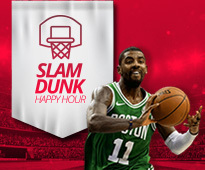 SLAM DUNK HOUR (Basketball Only): Burn the nets with our Free Half-Point Happy Hour on sides and totals. Applicable Monday through Friday, between 2 & 3 pm ET. Give an edge to your basketball bets with our Slam Dunk Hour free half-point special. Deposit $300 or more and contact our Customer Service team at @ 1-888-40-MANIA(62642) or click our LIVE CHAT option to enroll. Earn additional MANIADVANTAGES over time with extended play! Our entertainment platform is also packed with a balanced offer of Sports, Horse Racing and Casino Games. 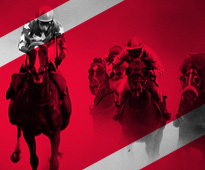 Our promotions include juicy Sign-up & Reload Bonuses, as well as Weekly Racebook Rebate. Click on either Feature Box below for additional details. BETMANIA started early in the last decade and hasn't stopped since! Join a boutique sports betting shop of worldwide renown; bet your favorite sporting event from the comfort of your laptop or mobile device, play a live casino game of baccarat in the company of a beautiful live casino hostess or go across the board the world's top horse racing tracks. 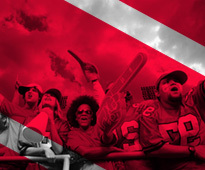 LIVE BETTING: our IN-GAME NFL live betting feature allows you to place your bets well after kick off. Look for our Live Betting offer within the sports betting lines menu for your favorite sports and entertainment events. 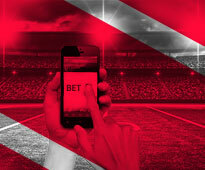 In-Game live betting will be offered for most major sports and televised events. 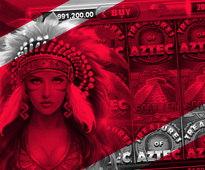 UNMATCHABLE BONUSES: Deposit $300 or more and receive a 100% Cash Bonus to double down on your winning chances. 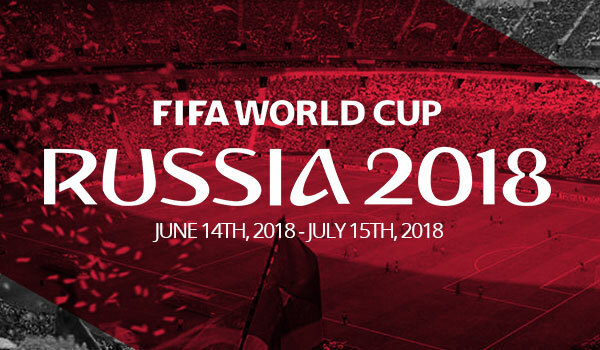 We'd love to hear about your BETMANIA experience! Call us @ 1-888-40-MANIA (62642), or write to [email protected] and let us know about your personal journey through our platforms.